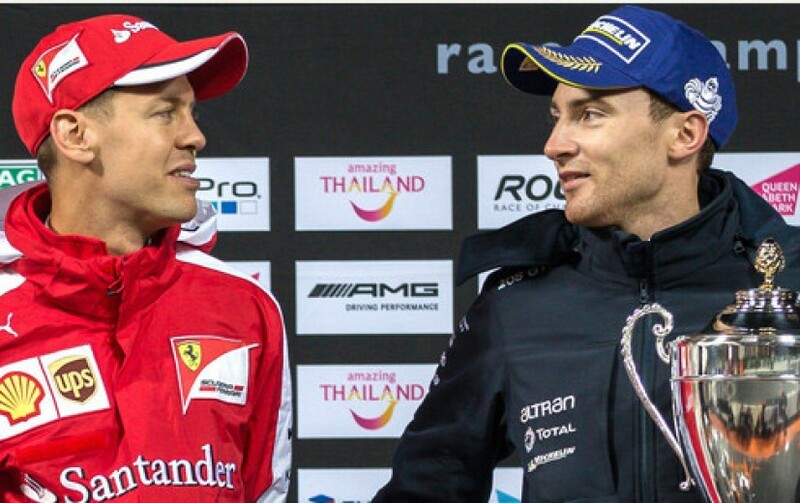 The Karting Magazine website has confirmed this evening that they will be upping the stakes this round and introducing two drivers to the team. Bradley Philpot. Bradley’s trophy cabinet includes a VW Fun Cup Gb, Toyota MR2 Challenge, Red Bull Kart Fight and two British 24 Kart Race titles. 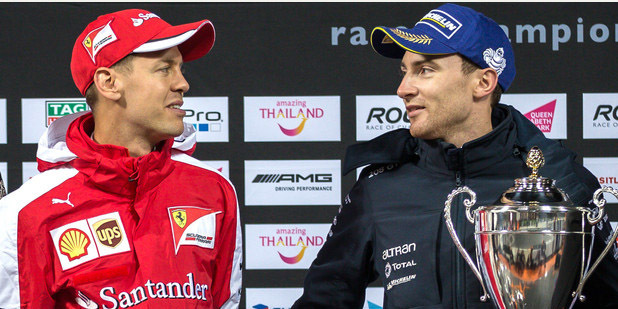 On top of that he was chosen to compete in last years Race Of Champions at the former Olympic Stadium. 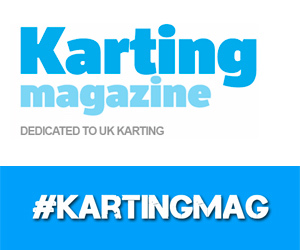 The third and final driver in the team is multiple kart champion Harry Webb. In 2010 and 2011 Harry finished 2nd and 3rd in the Super One Mini Max Series as well as finishing 2nd in the Rotax Internationl Open. 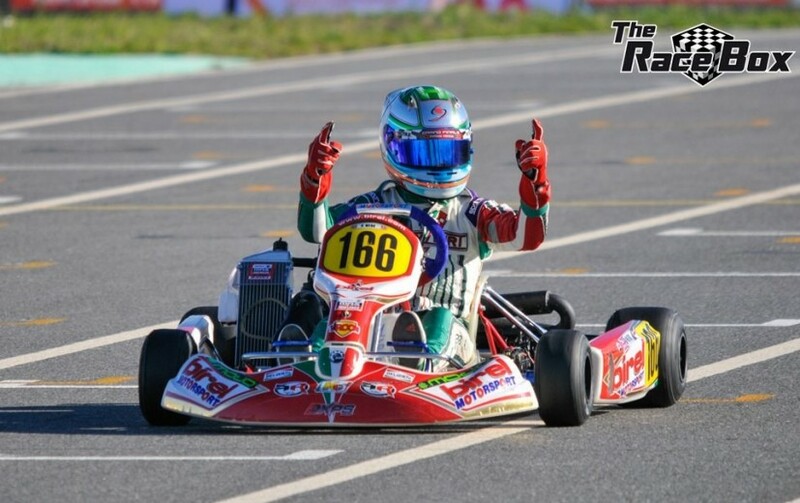 In 2012 Harry he won the Rotax Winter Cup, Euro Challenge and World Finals in the Junior Max Class. 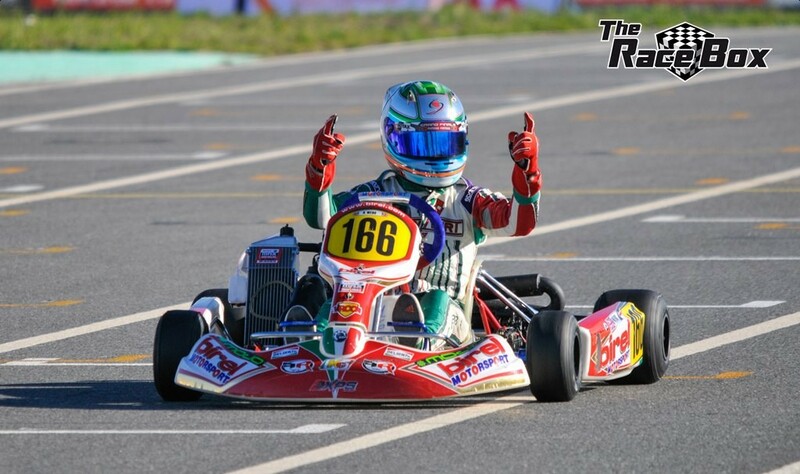 Two years later Harry picked up his second Euro Challenge title before coming a works driver with the CRG S.P.A team.